Cravings, we all get ’em, we all try to supress ’em, and more often than not we simply give in. Instead of suppressing and only receiving short-term gains, we need to identify and address the underlying cause. The term “craving” is often used in the context of chocolate, am I right? Well if that is you, just know you are not alone! The word crave basically means to feel an intense desire for something and in the context of all you foodie lovers, the most commonly reported cravings are for chocolate, foods high in sugar, salt and carbohydrates. So why exactly do we get these cravings, like that powerful desire to grab a piece of chocolate? There are a number of psychological and physiological factors linked to food cravings that often get overlooked. Which foods are you particularly drawn to? When do you find you are craving these foods? Why? – Is the urge to eat in response to boredom, stress, habit, an emotional response, nutrient deficiencies, hormone imbalances, brain chemistry/neurotransmitters (e.g. – low serotonin or dopamine), or due to an imbalance in our gut flora? In cases where our adrenals are fatigued or our blood sugar is low, the craving for carbohydrates also occurs, as carbohydrates are the body’s main source of fuel. Another reason for carb cravings could be caused by candida/ dysbiosis (microbial imbalance in the gut). 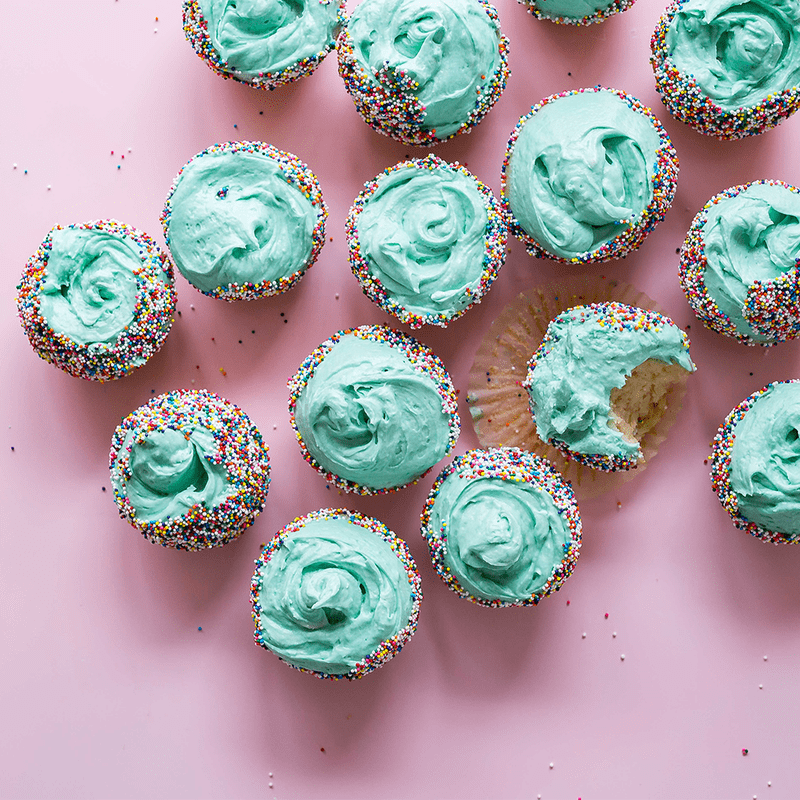 A variety of factors are linked to cravings for sugar, from the neurotransmitter dopamine, which is associated with reward motivated behaviour, to an imbalance in gut microbes. An overabundance of “bad” gut microbes is referred to as “dysbiosis” and can lead to candida, both of which contribute to a whole host of negative consequences such as cravings, chronic inflammation, blood sugar imbalance and leaky gut. Candida thrives on undigested sugar/ carbohydrates, and it can signal the body to crave more of these very things. 2 Despite these multi-faceted underlying factors, the most common reason for sugar cravings is blood sugar imbalance. Tsakos, L. (2016). The Weight Battlefield A Holstic Approach to Weight Management (2nd Edition). Bedford, NS: Nu-Vitality Health & Wellness. Perrault, D. (2015). Nutritional Symptomology (14th Edition). Richmond Hill, ON: CSNN Publishing. Haas, E.M. (2006). Staying Healthy with Nutrition, rev: The Complete Guide to Diet and Nutritional Medicine (21st Century Edition). New York, NY: Celestial Arts. Lisa is a Toronto-based photographer, recipe developer, and nature enthusiast. After completing an Honours Bachelor of Science degree in Integrative Biology and Health Studies, Lisa branched out into the fields of Homeopathic Medicine and Holistic Nutrition. Her main goal is to empower individuals to take health into their own hands with the guiding principles of plant-based nutrition. This guest post was powered by the Big Carrot Speaker Series. For more info on our free lectures and to see what’s up next visit our online calendar.